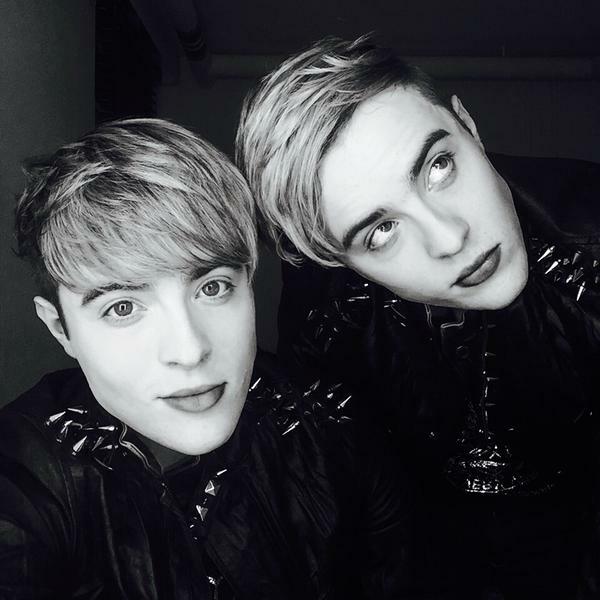 John and Edward have sent Free Spirit, Ferocious, and Make Your Own Luck to a large number of Irish radio stations now. We’ve put them all in a handy guide giving details of time, station, DJ, and contact information. It’s important to remember that not all DJs will want to get tweets about song requests when they’re not on air. 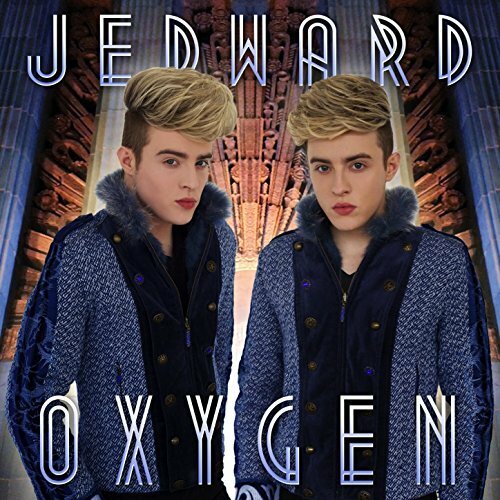 Feel free to download the PDF for your own use – let’s get requesting! 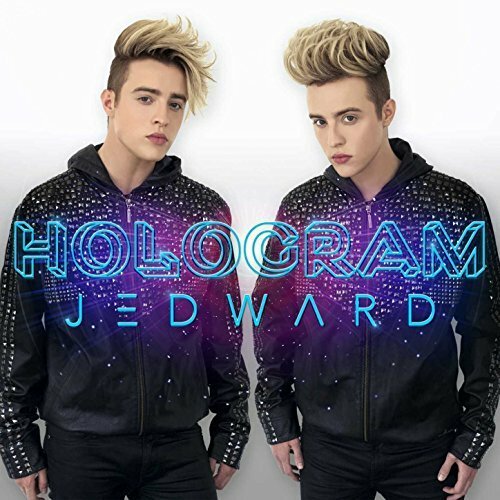 This entry was posted in Promote, radio and tagged edward grimes, Ferocious, free spirit, ireland, irish, jedward, john grimes, Make Your Own Luck, music, promotion, radio, requesting, songs. Bookmark the permalink.